How are you? Hope everything is fine with You. I would like to draw your attention to our annual dance camp, to Machol Hungaria. The timing is perfect: 20-24 August 2014, the weather is just great at that time of the year. Your dancing friends will be there too: last year we had 200 participants from 19 countries, this year we expect more to come. So dont hesitate and visit our website at machol.eu or on facebook. Registration is open now, dont miss the early-bird option. Should you have any questions feel free to ask us. This invitation was sent to horabp.machol@blogger.com by Machol Hungaria the organizer. To stop receiving invitations from this organizer, you can unsubscribe. 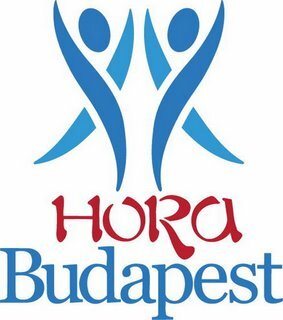 Írta: Hora Budapest Idő: 5/08/2014 10:38:00 du.